Do you like Burnout Drift? Share it with your friends. 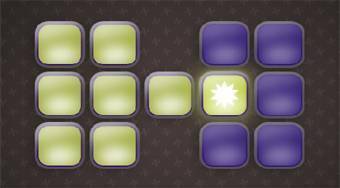 Logic Tracks - convert all purple squares on the game field into green ones.